About Green Lights Environmental | Green Lights Inc.
We are a Hazardous Materials Management Company for a number of different industries which enables us to not only provide exemplary service, but to ensure the end user is receiving the service at the best possible price. Along with our ECA, all of our partner companies have the required licensing and Certificate of Approvals where needed and all are well respected in the industries they represent. GLE ensures everything we do is compliant with the Ministry of the Environment (MOE), the Transportation of Dangerous Goods Act (TDG), as well as with the Ministry of Labour, Ontario Dental Association (ODA) guidelines, Health Canada and Regulation 347. 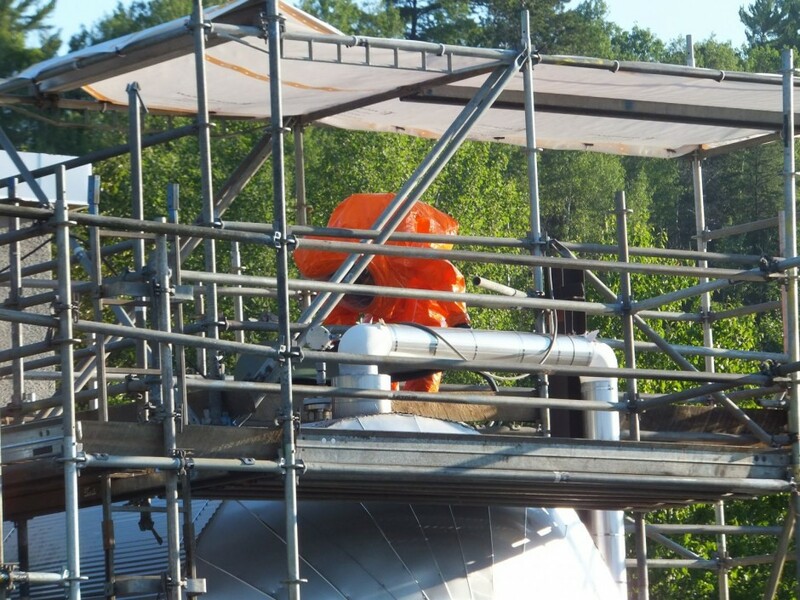 Industrial hazardous waste disposal management services available for Sudbury and Northern Ontario. The GLE team specializes in difficult to dispose of items from extremely hazardous items to very unique items. "The course by Green Lights was very well presented and informative...."
"The trainer had good personal experience and discussed related issues...."
"Excellent presentation, the presenter was very good...."
"I have had the pleasure of working very closely with this company to set up our TDG training program. Their professionalism and commitment is outstanding and I would highly recommend them...."
"Very knowledgeable, excellent course and trainer...."
"Green Lights provided the TDG training at a very good pace. Thank you!..." "Mike is an excellent TDG instructor, and provides an interesting course that is easy to follow and understand..."
"The TDG training I received this morning was very well presented. The material provided was clear and concise...."
"The stories and experiences provided during training help to keep the TDG course interesting...."